Nissan’s new strategy for India involves the introduction of several new SUVs and electric vehicles. The first of these upcoming Nissan cars in India is the Kicks SUV that will launch very soon in India. 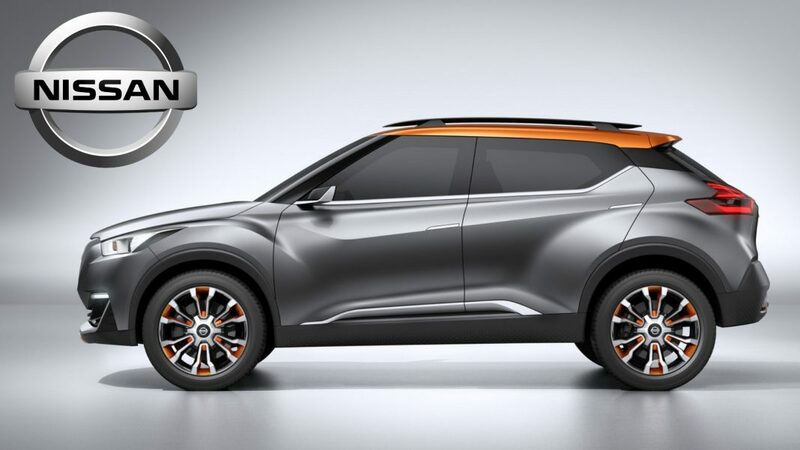 The India-bound Nissan Kicks SUV will become the first-ever direct rival to the Hyundai Creta that has Japanese origins, however, Nissan Terrano is also a Creta rival but that is a rebadged duster with some exterior and interior changes and likely to be phased out next year. It should be noted here that while the Maruti Suzuki S-Cross has a Japanese lineage, it isn’t really a direct competitor to the Creta if you take into account the body forms of the respective vehicles. The Nissan Kicks is basically a premium crossover that was designed and developed for emerging markets. As it turned out, the Kicks was launched in developed markets like that of the USA as a replacement for the Nissan Juke. Internationally, the Kicks rides on the modern V platform. For a cost sensitive market like that of India, bringing in the V platform would have led to a high-cost escalation. Hence, as has been the case with Renault-Nissan products in India, the company has adopted its dual-platform strategy. 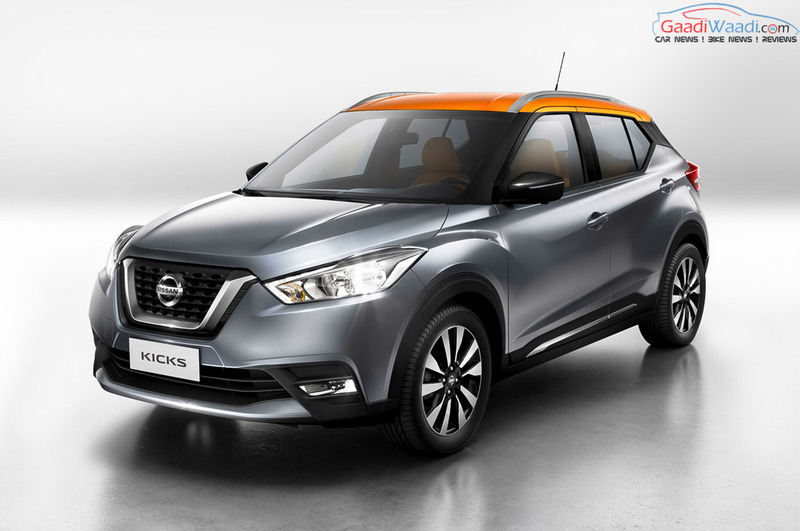 The India-spec Nissan Kicks SUV will ride on the highly localized Dacia B0 platform, which will help the company position the Kicks as a direct rival the highly successful Hyundai Creta with almost similar dimension figures as V platform based Kicks is very small in size. 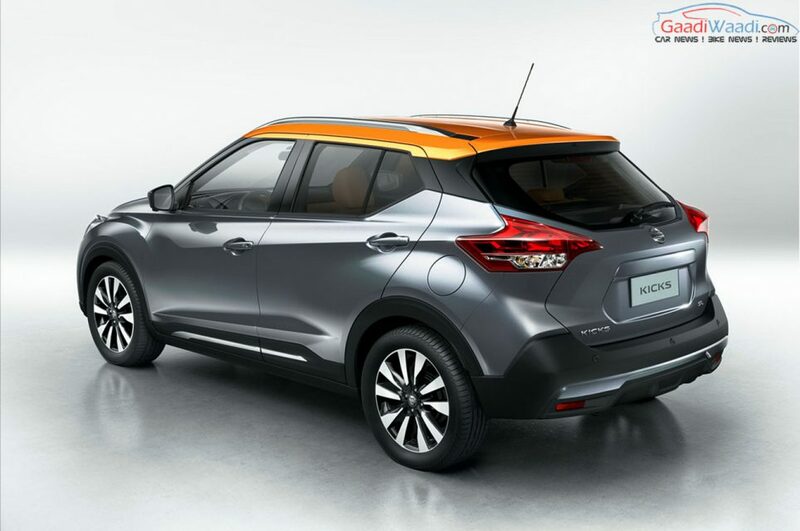 In India, the Nissan Kicks is likely to share its engines with the Renault Duster. This means it would get a 1.5-litre H4K petrol engine and the 1.5-litre K9K diesel engine. The Kicks, like the Creta, won’t offer an All-Wheel Drive system. However, in comparison with a conventional torque converter automatic of the Creta, it would get a CVT. The India-spec Nissan Kicks should stand at par with the Hyundai Creta in terms of the equipment on offer. It will come with LED headlights and LED DRLs, 17-inch alloy wheels, leather upholstery, a 7-inch touchscreen display for the infotainment system, Apple CarPlay, Android Auto, and seven airbags. Prices are likely to start at Rs 9.9 lakh and go all the way to Rs 14.8 lakh for the top-end model.